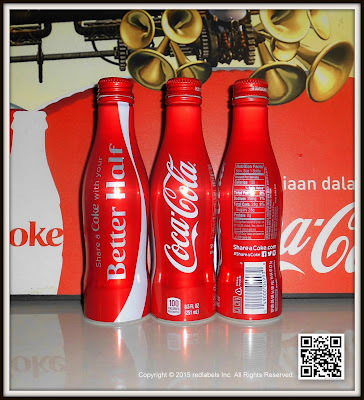 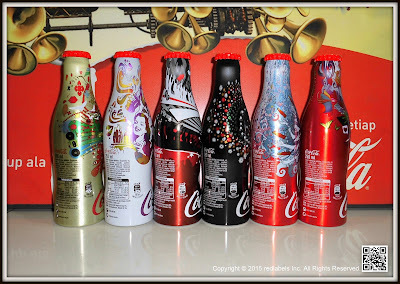 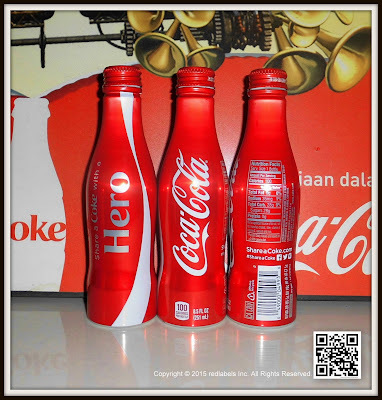 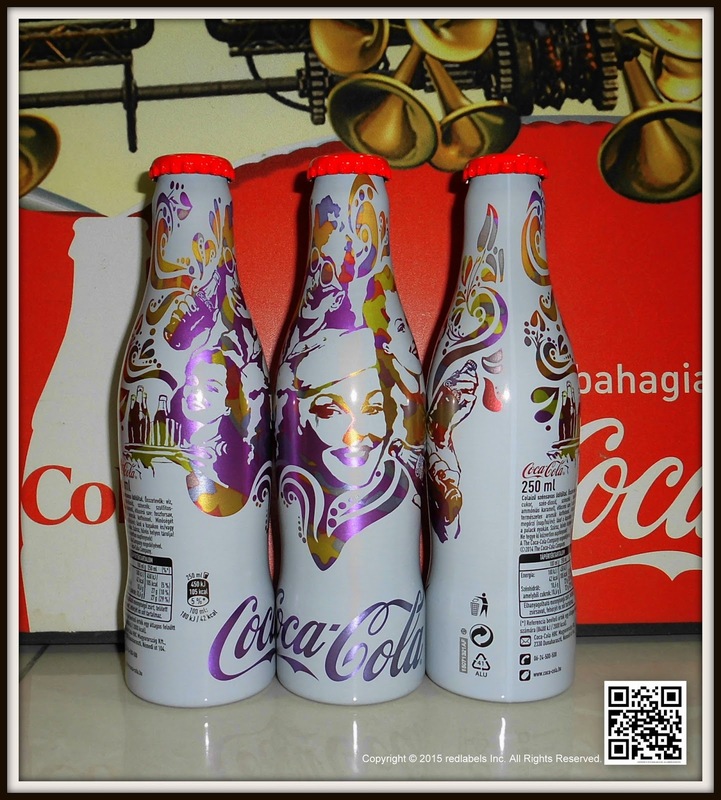 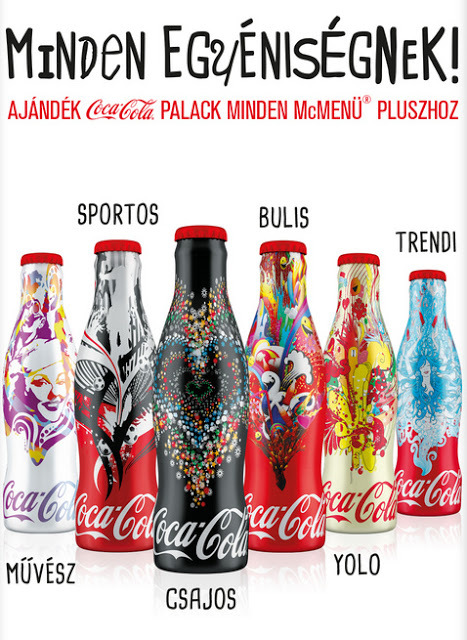 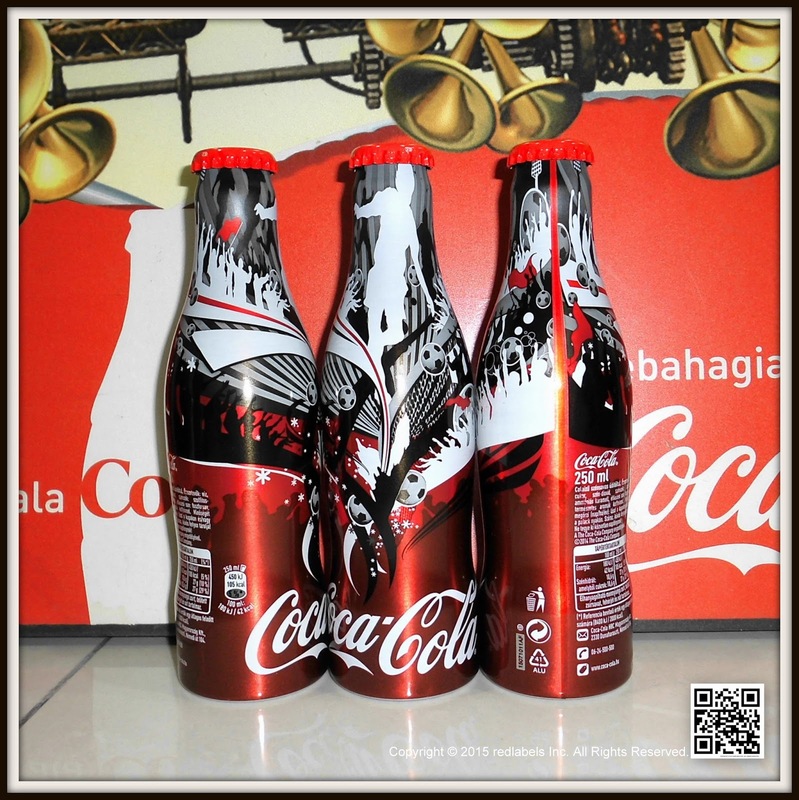 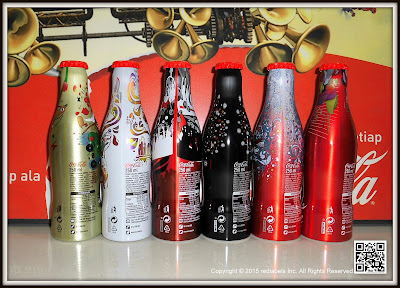 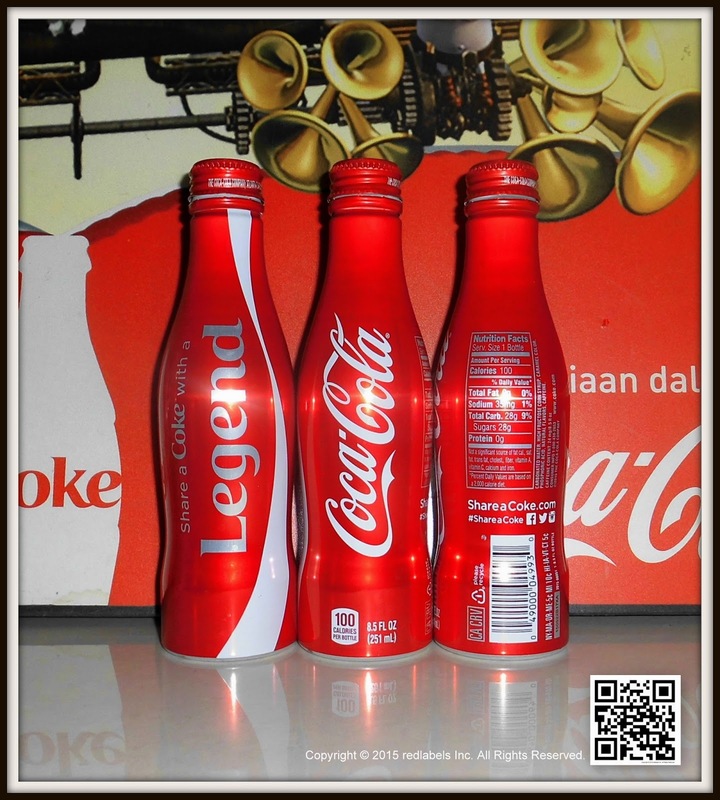 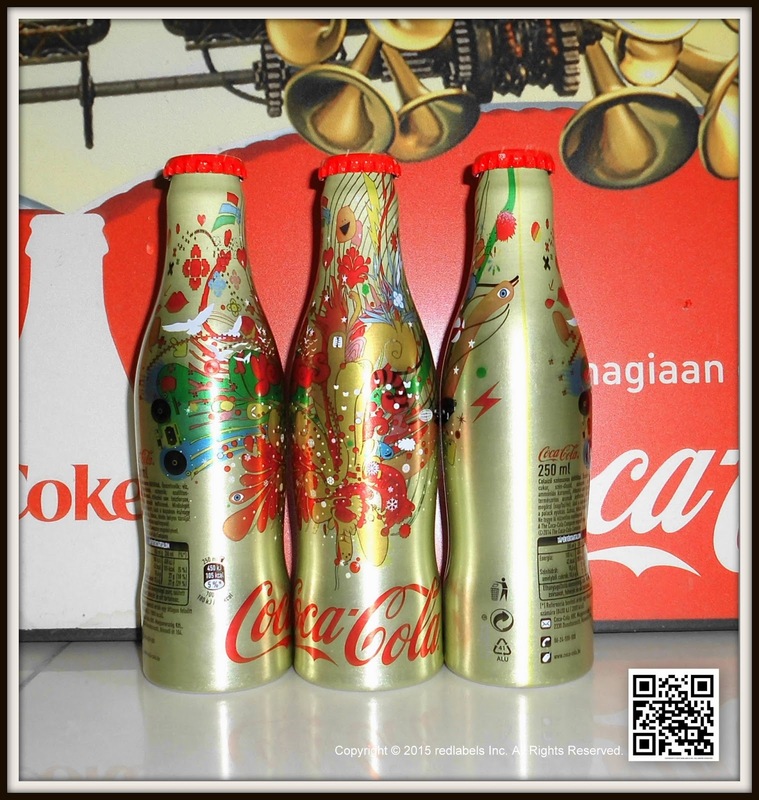 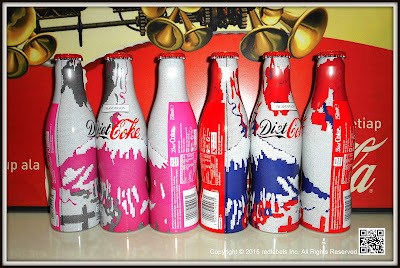 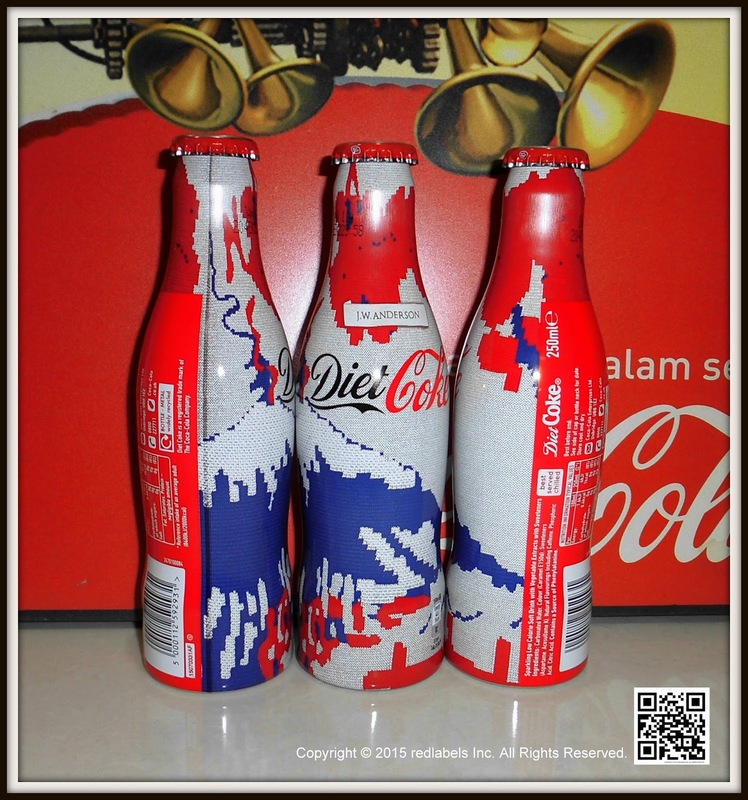 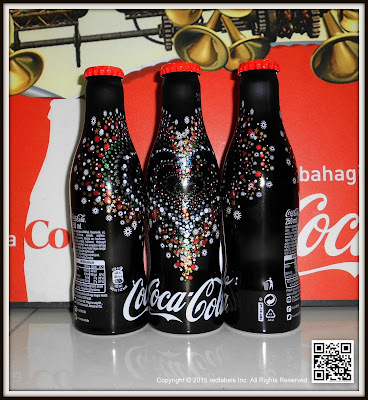 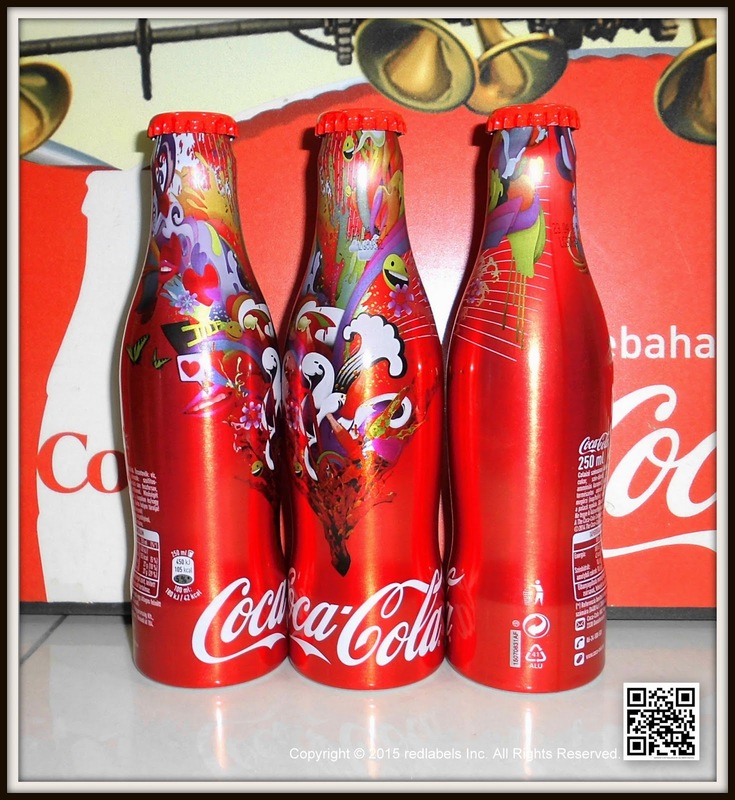 Hungarian limited edition Coca-Cola (McDonald's) alu bottle set without barcode. 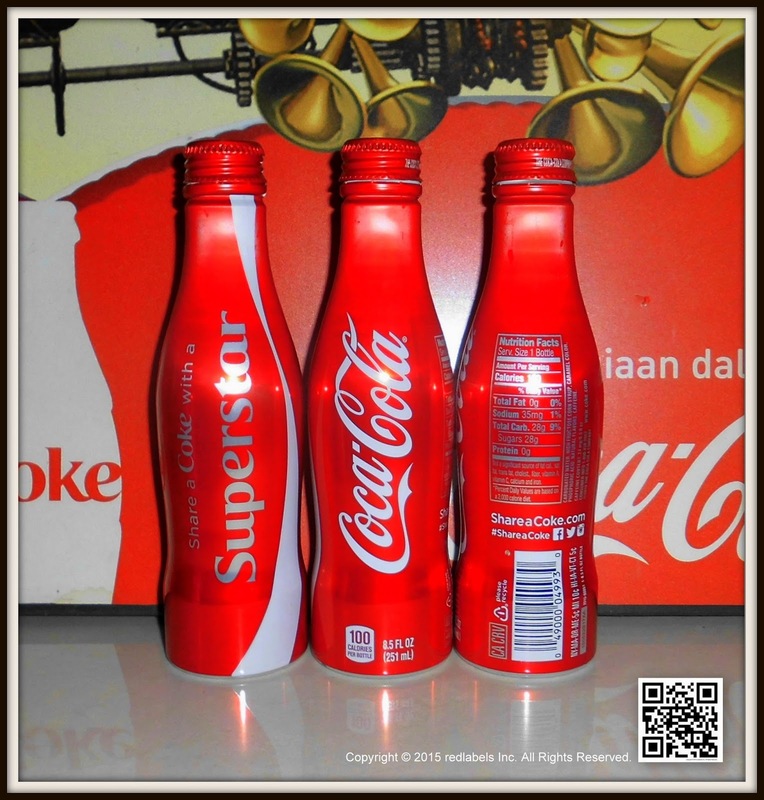 Order 1 set of MCmenü will get one of this bottle Free, this promotion started at July 31 till August 28 or while stock last. 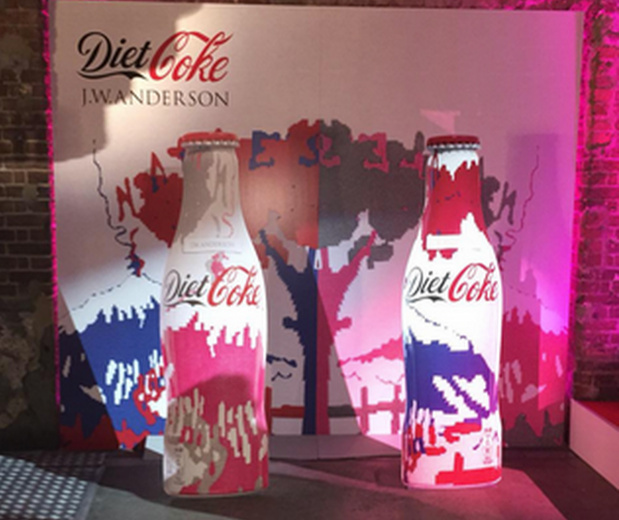 The latest designer to put his stamp on the signature Diet Coke bottle, J.W.Anderson continues to break design boundaries.This is the first time that Diet Coke has used photography on the bottles, making this collaboration a true collectible. 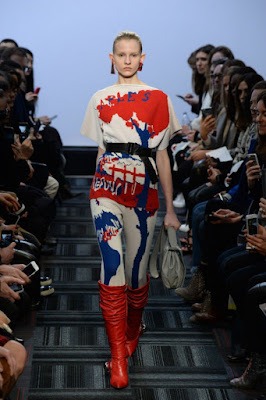 Inspired by the Vesuvio knit from his AW15 collection, J.W.Anderson offers a young, cool and artistic update to the iconic bottle, in both the original red and blue colour combination and the new pink and grey look. 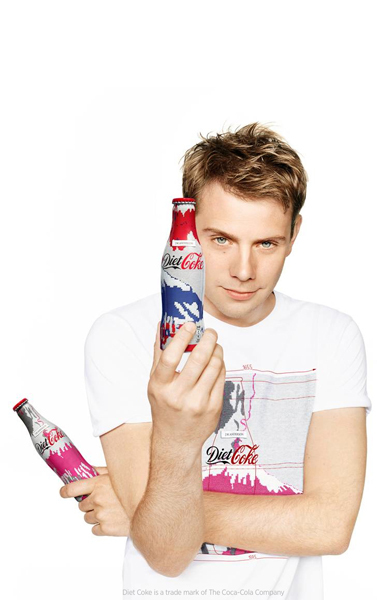 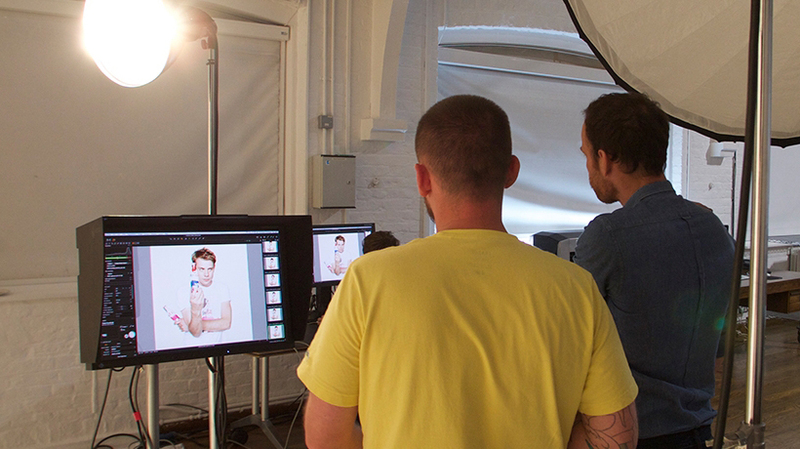 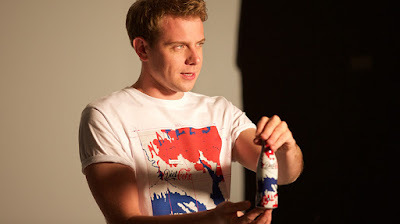 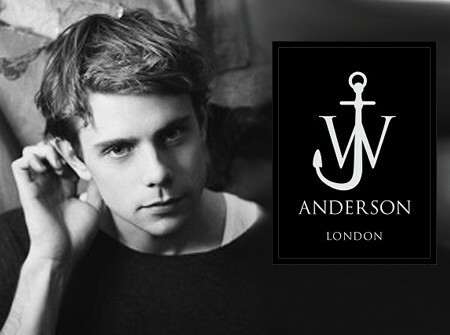 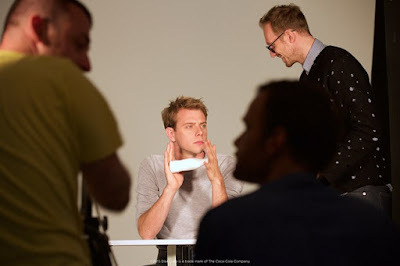 FOLLOWING in the footsteps of Karl Lagerfeld and Jean Paul Gaultier, JW Anderson has lent his creative nous to Diet Coke. 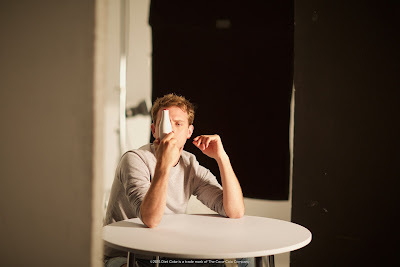 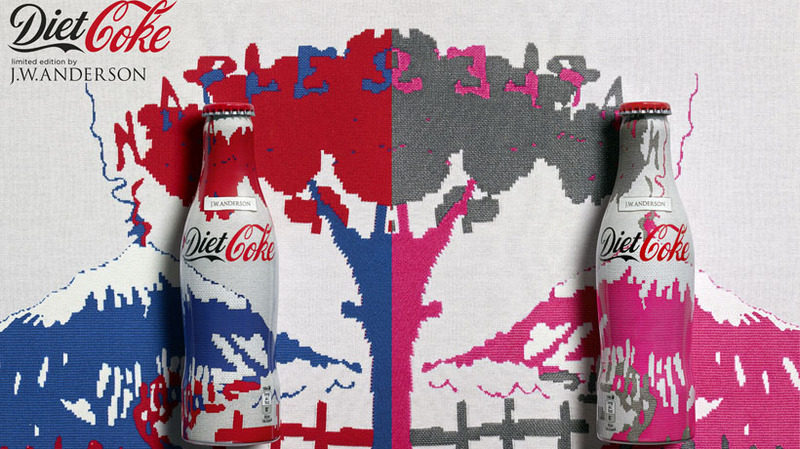 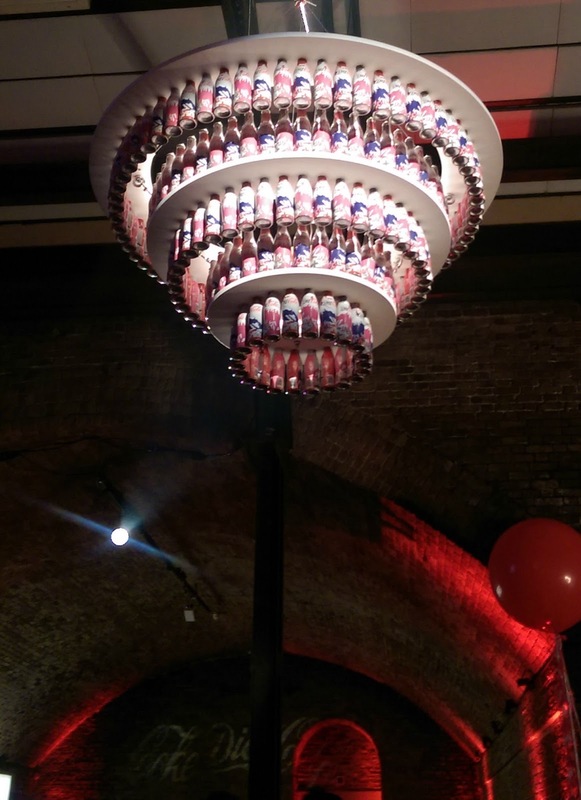 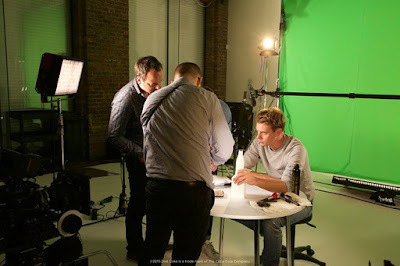 Undertaking a makeover of the famous bottle inspired by the knitwear from his autumn/winter 2015 collection, the northern Irish designer has also created two T-shirts and a notebook to accompany the launch - part of Diet Coke's Regret Nothing campaign, which encourages consumers to "embrace their impulsive side". 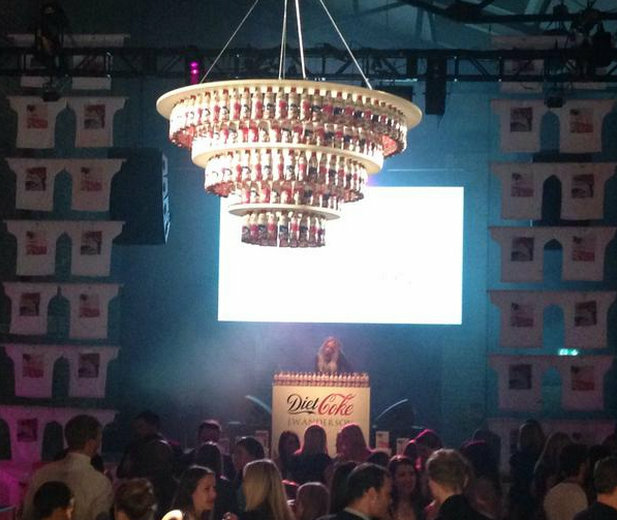 "I view Diet Coke as a pop-culture icon so I was excited to have the opportunity to put my stamp on Regret Nothing," designer Jonathan Anderson said today. "You can expect something completely different with lots of cool surprises." The collaboration - the first time that Diet Coke has used photography on its bottles - is by no means the company's first foray into luxury fashion. 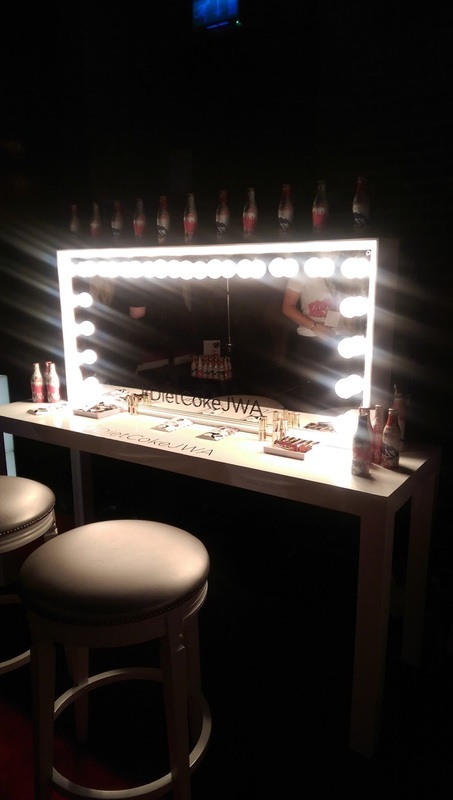 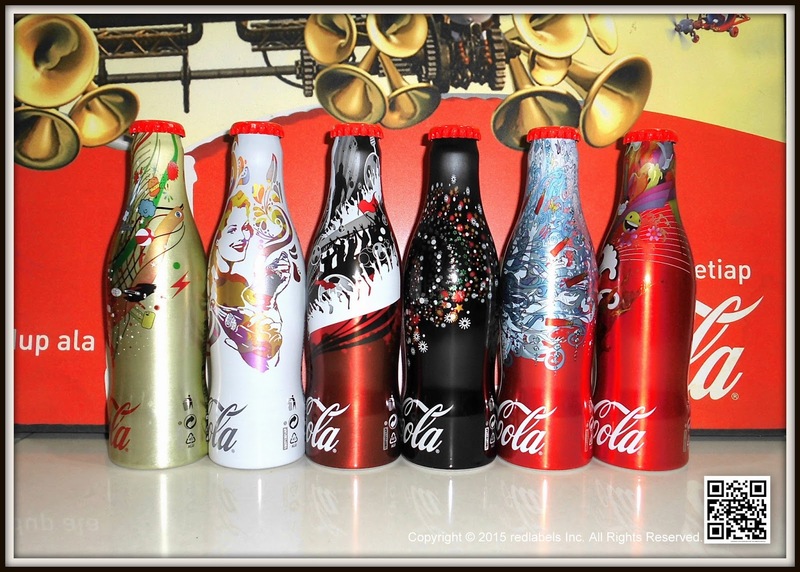 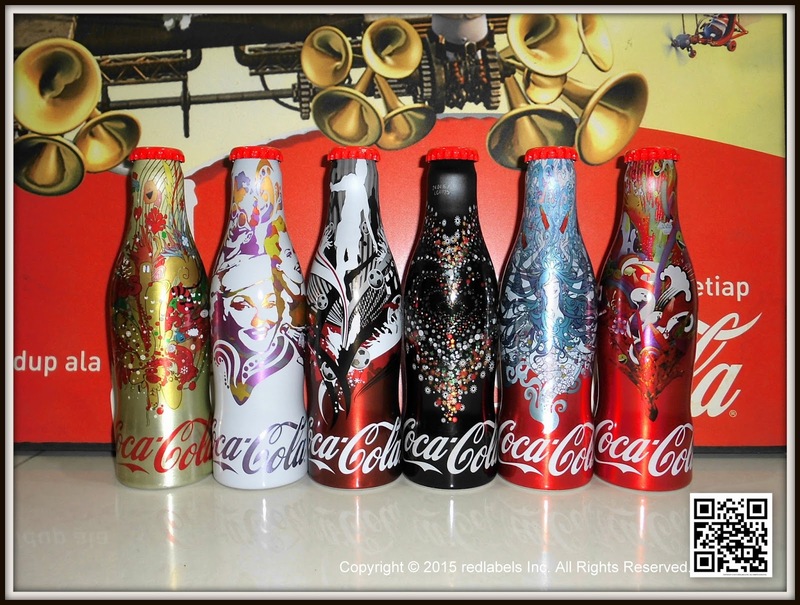 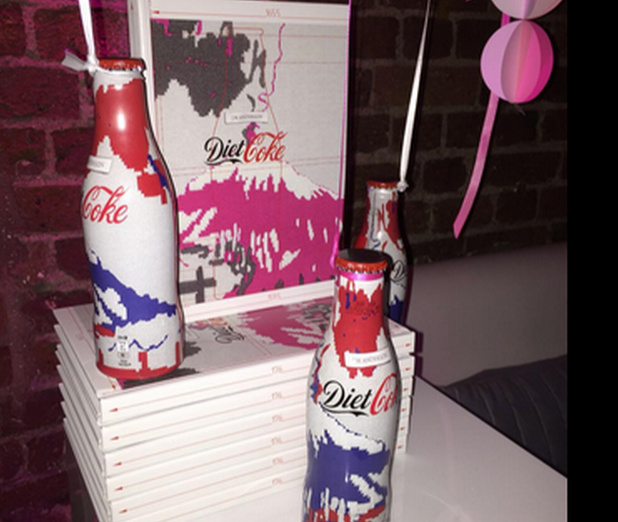 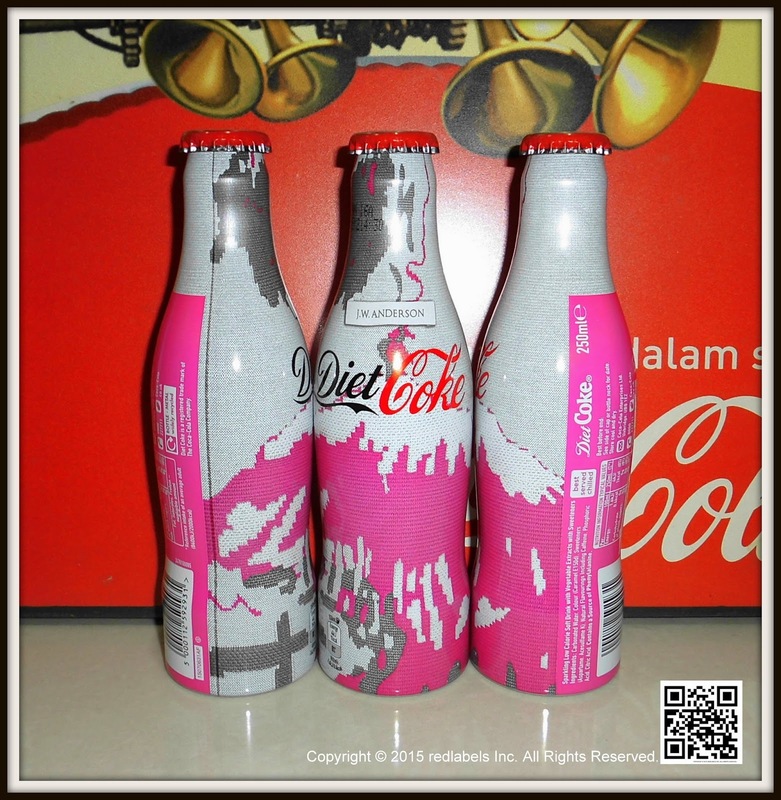 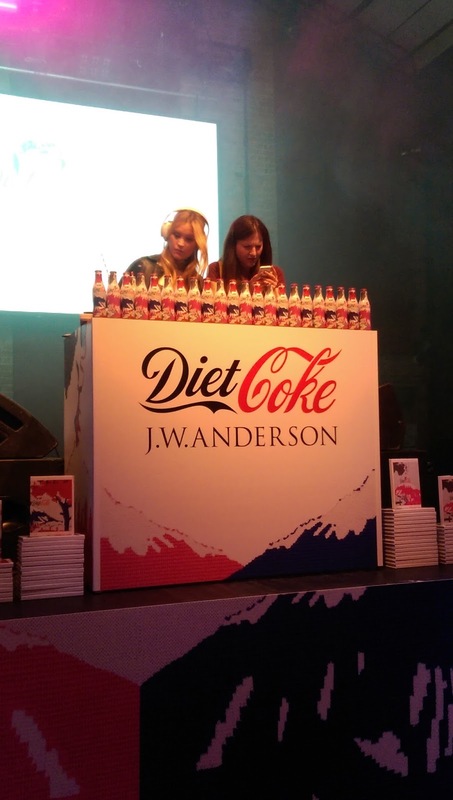 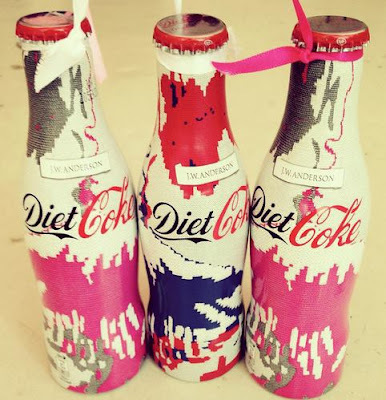 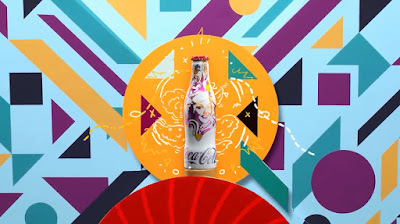 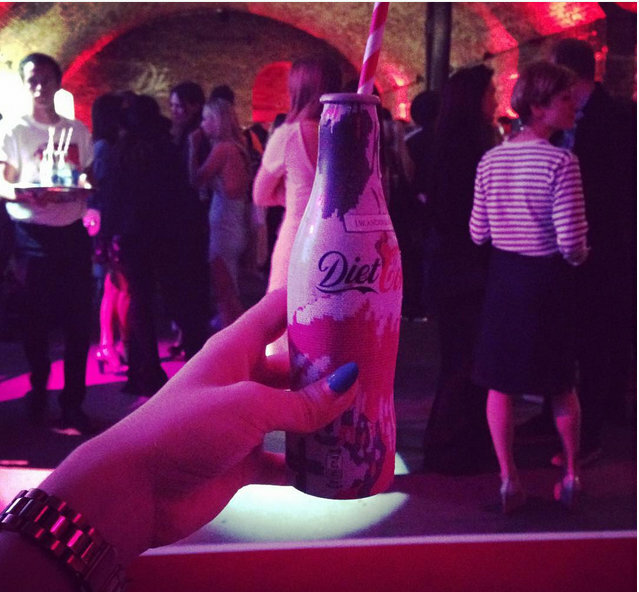 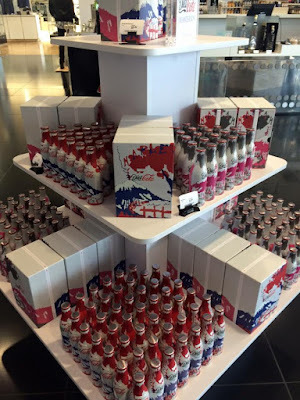 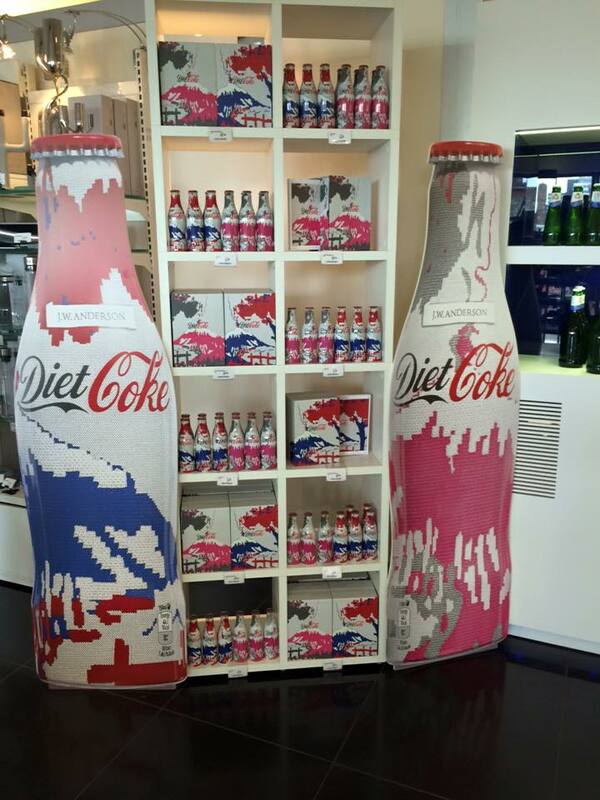 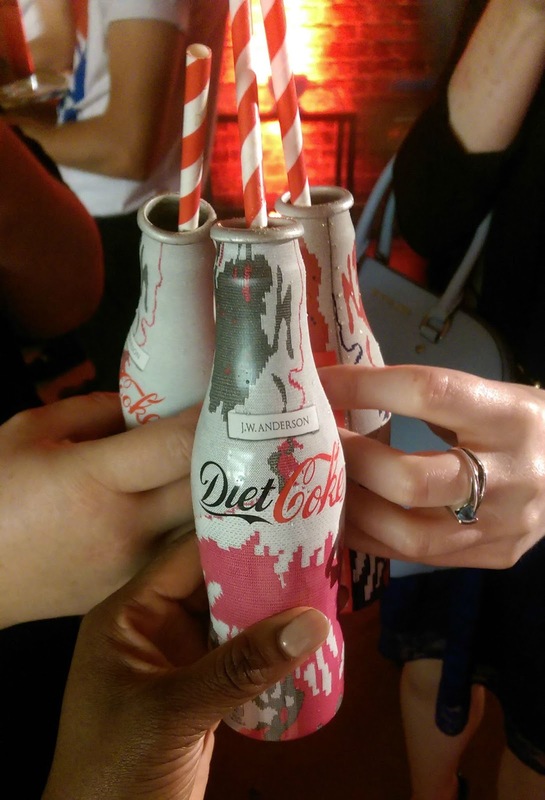 As well as Lagerfeld and Gaultier, Diet Coke has also previously enlisted Matthew Williamson, Patricia Field and Marc Jacobs to enliven the famous bottle. 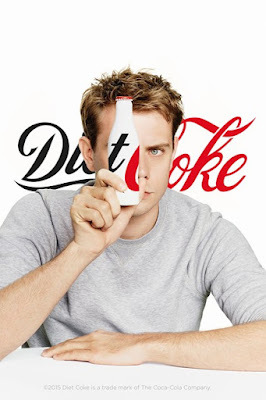 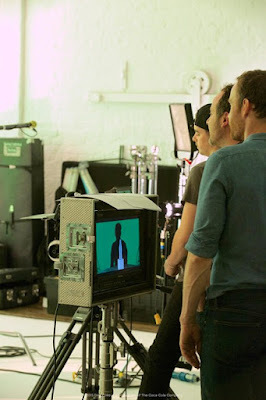 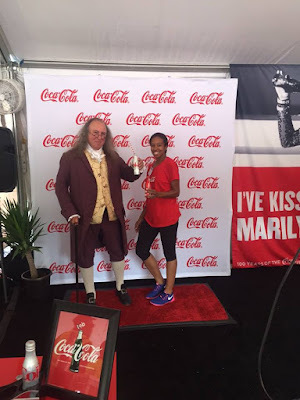 "Jonathan Anderson's regret-nothing attitude helped him achieve outstanding success, so we feel very excited to be working with him," Bobby Brittain, GB marketing strategy and activation director for Coca-Cola, said. 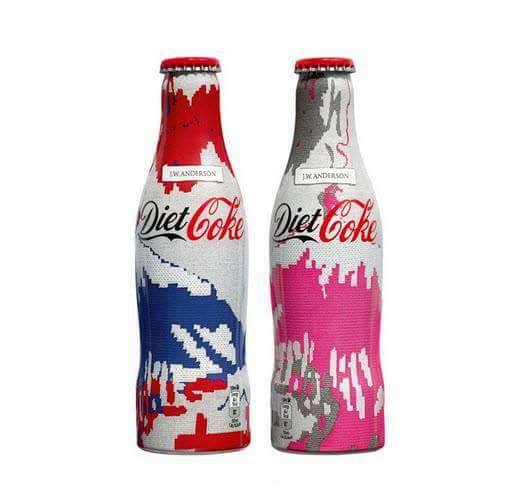 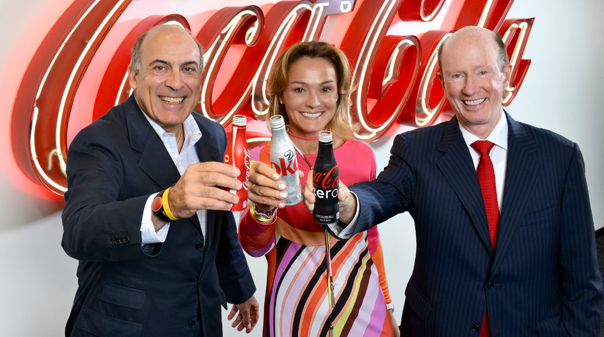 "This collaboration is unlike any of Diet Coke's previous designer partnerships so we can't wait to unveil what will truly be an inspiring fashion-forward collection." 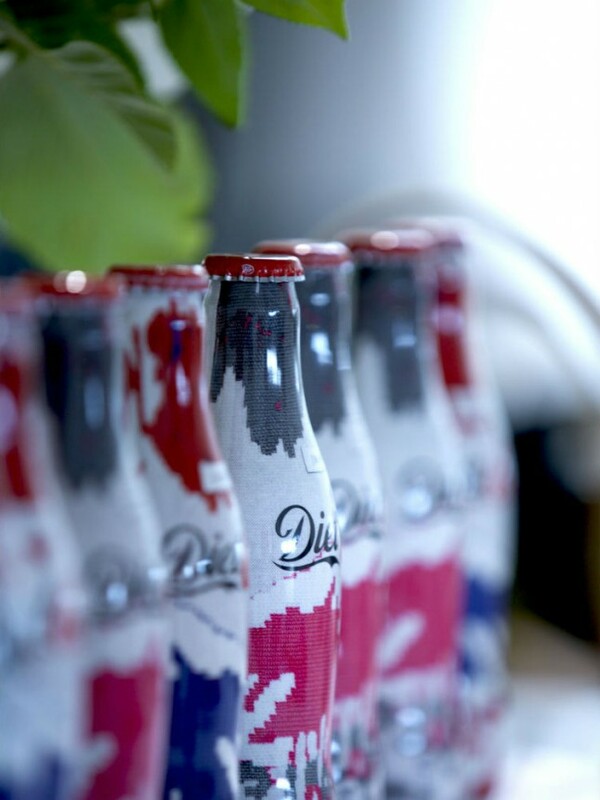 A limited-edition collector's box set - featuring JW Anderson's Diet Coke bottles and notebook - will be available from Harvey Nichols stores nationwide from August 17. 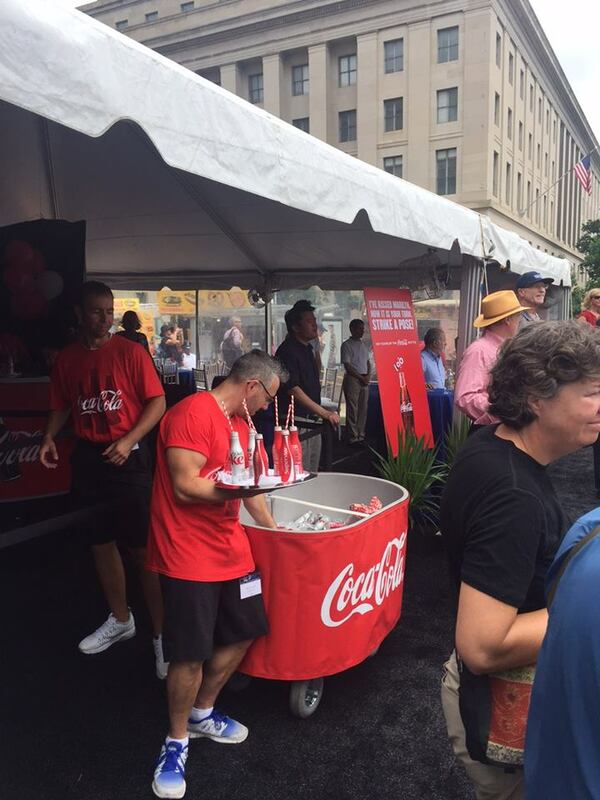 Washington, DC…To celebrate 100 years of an American icon, the National Archives presents a special display of the original Coca-Cola bottle patent (Design patent No. 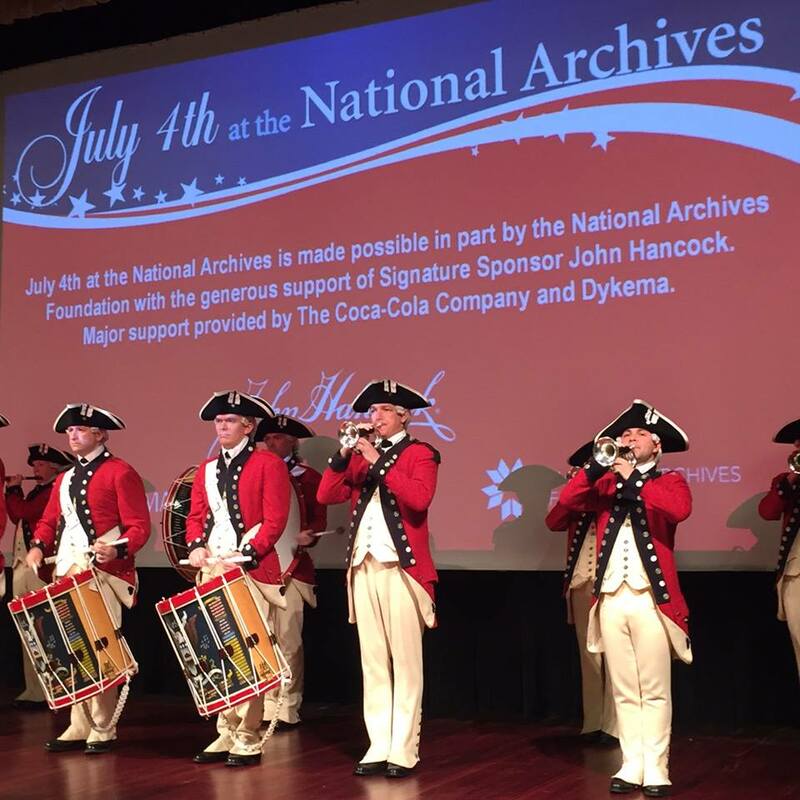 48,160) in the West Rotunda Gallery of the National Archives Museum. 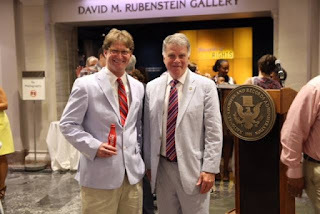 The exhibit is free and open to the public, and will be on display from June 4, 2015 through July 29, 2015. 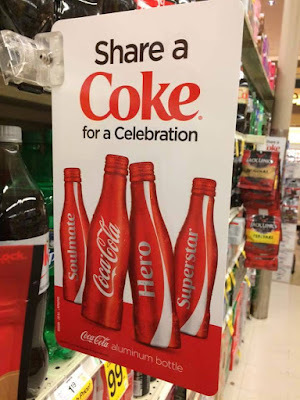 The patent will also be displayed during its November anniversary from October 29, 2015, through December 2, 2015. 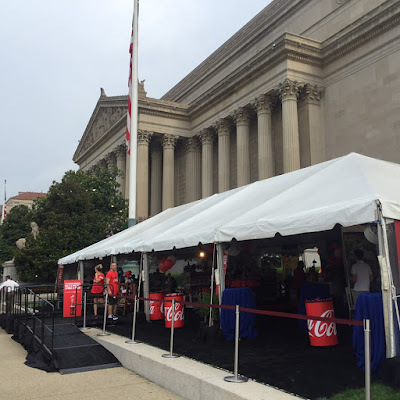 The National Archives Museum is located on the National Mall on Constitution Avenue at 9th Street, NW. Museum hours are 10 a.m. to 5:30 p.m. daily. The National Archives Museum’s “Special West Rotunda Gallery Exhibition” is made possible in part by the National Archives Foundation through the generous support of The Coca-Cola Company. 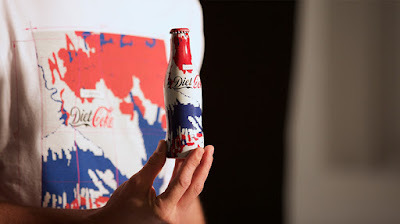 Today the Coca-Cola bottle is one of the most recognizable containers in the world, but a century ago nearly all soda bottles looked the same. 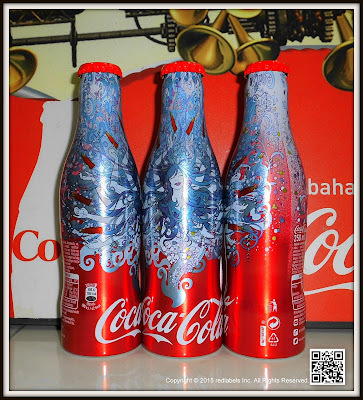 To distinguish its product from competitors, The Coca-Cola Company launched a competition among glassmakers in 1915 to design a new bottle that was distinctive in both look and feel. 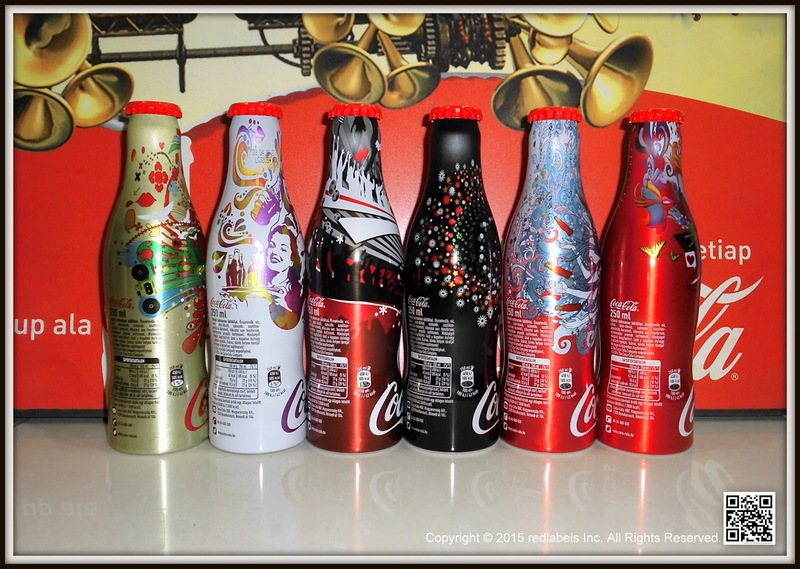 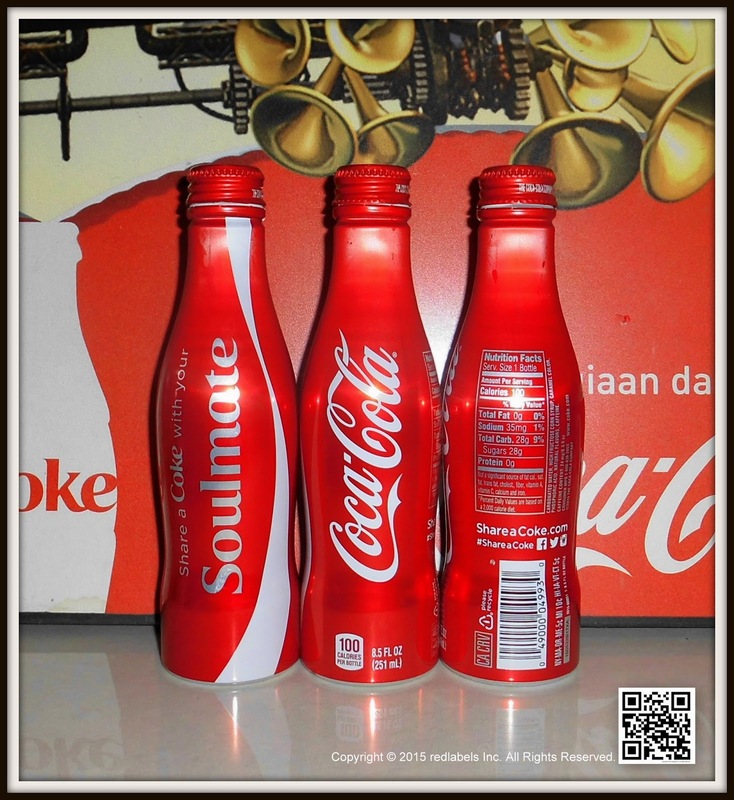 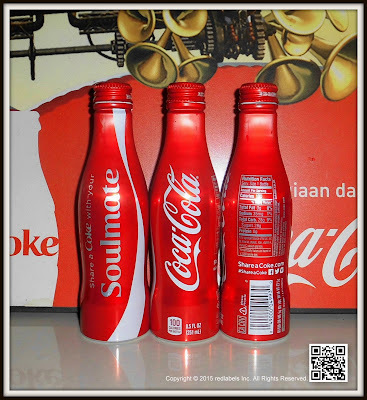 The winning design, patented by the Root Glass Company of Terre Haute, Indiana, sought inspiration from Coca-Cola’s ingredients. 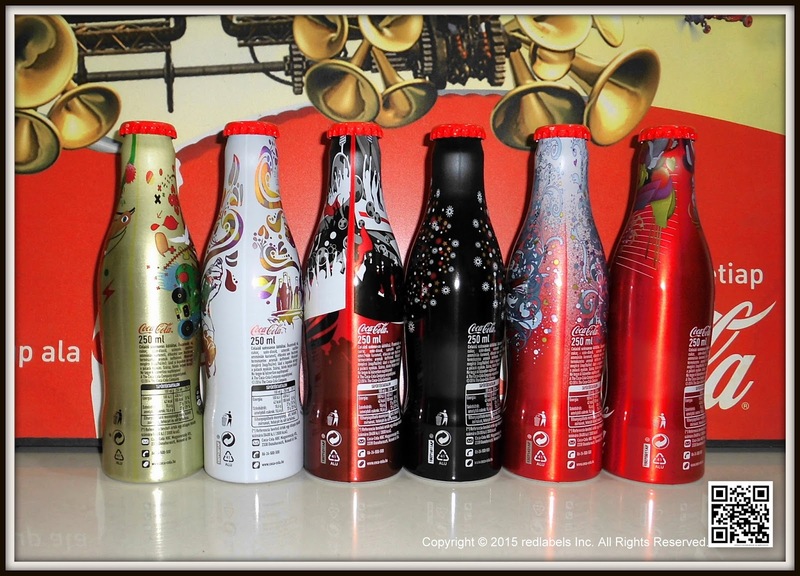 However, the bottle’s fluted contour shape was instead modeled after the cacao pod, the main ingredient in chocolate. 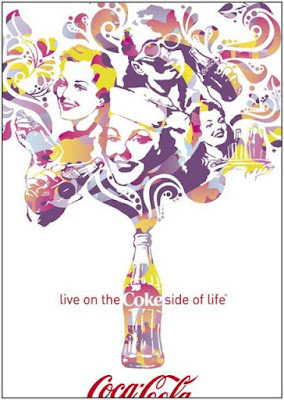 The Coca-Cola Company adopted the Root Glass Company’s bottle design in 1916, but the original prototype was never manufactured because it was top-heavy and unstable. 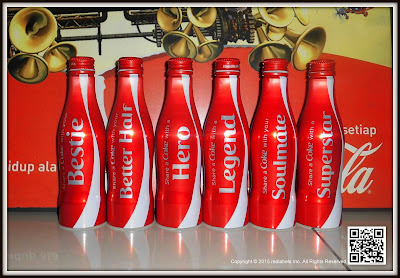 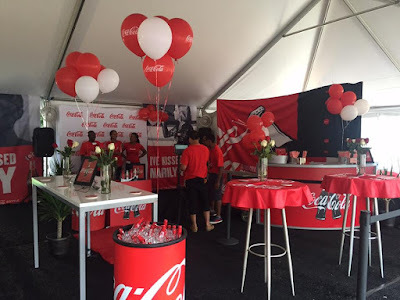 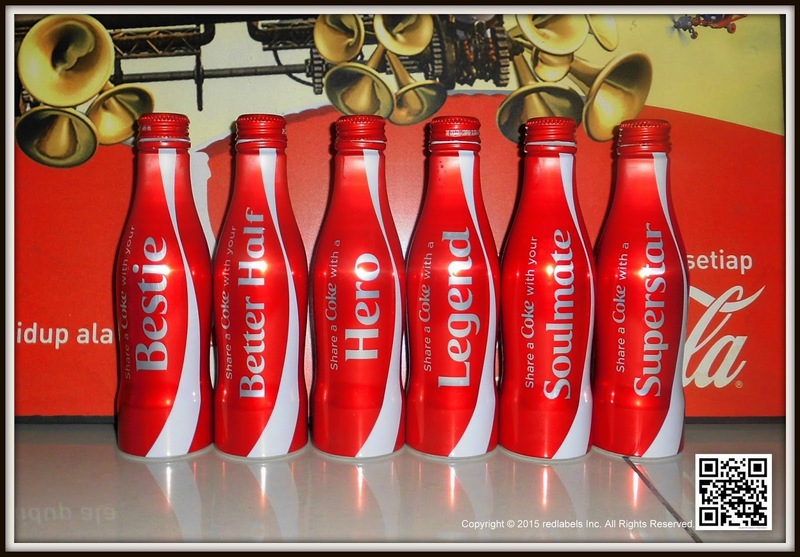 The first commercial “Coke” bottles debuted with a wider base and slimmed-down, contoured shape. This silhouette became so unmistakable that in 1961 the U.S. Patent and Trademark Office gave it trademark status.